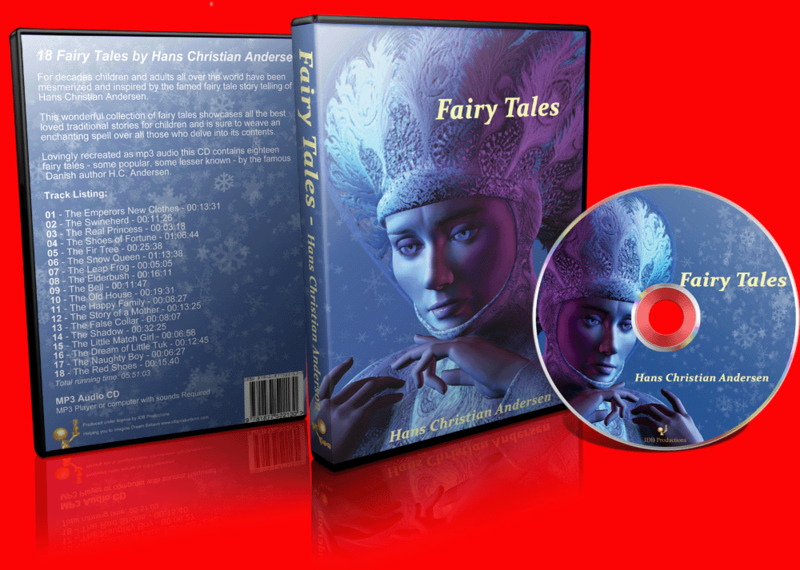 For decades children and adults all over the world have been mesmerized and inspired by the Fairy Tales of Hans Christian Andersen. During Andersen's lifetime he was feted by royalty and acclaimed for having brought joy to children across Europe. His fairy tales have been translated into over 150 languages and continue to be published in millions of copies all over the world and inspired many other works. Limited CD's available so avoid disappointments and secure your copy now. Ideal for children, teachers, students, the whole family and even the young at heart.